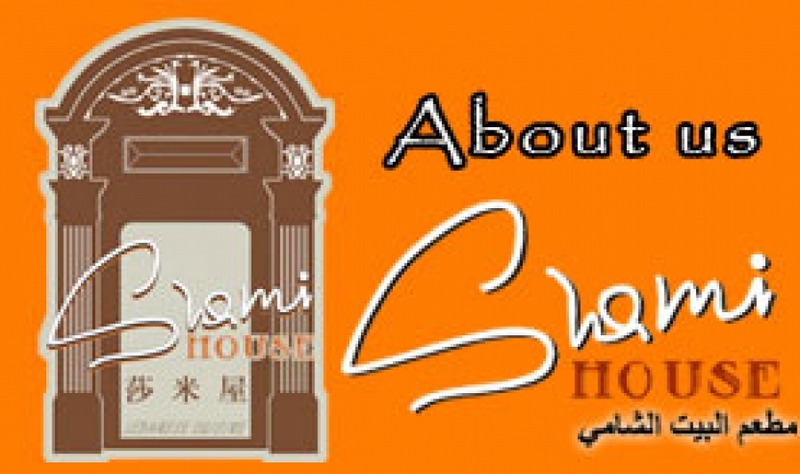 Welcome to Shami House, a Lebanon restaurant located in Guangzhou, China. 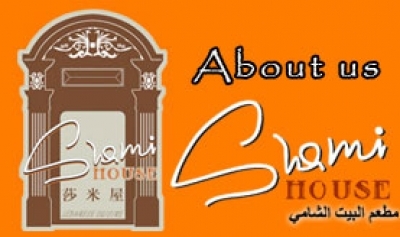 Shami House has been the first choice for fine Lebanon Cuisine for thousands of customers in the South China for over 5 years. We provide dine-in,take away, catering and delivery of fine Lebanon food to, Guangzhou area. We urge you to explore our web site and our menu and discover why Lebanon is one of the world's great cuisines.